I seemed to have blinked and lost a few months of my life. I am not totally sure what happened. I suspect it may have something to do with sending my first novel out into the universe, and then starting my second novel with barely a pause in between. Apart from my poor, neglected blog, it’s actually been a productive few months. Granted, I may have abandoned my family, any hint of a social life, and occasionally, personal hygiene – but book two is taking shape! In that weird, capricious way that first drafts often do. Getting to know a cast of characters is probably my favourite part of the process – reading the books they read and listening to the music they love, and the long hours of browsing the net for the perfect bits of junk that they would have in their bedrooms. Apart from being a more useful procrastination task than checking Buzzfeed, this kind of character mining is sometimes the only thing that can drag me out of a writing funk. Which explains why, after staring at my computer for hours on Saturday night, I was struck with the overwhelming need to rush out at 9.30 p.m. to buy this Wonder Woman bobble head I’d seen in the window of my local video shop. Strangely enough, having her on my desk did help the creative energy, just a little. 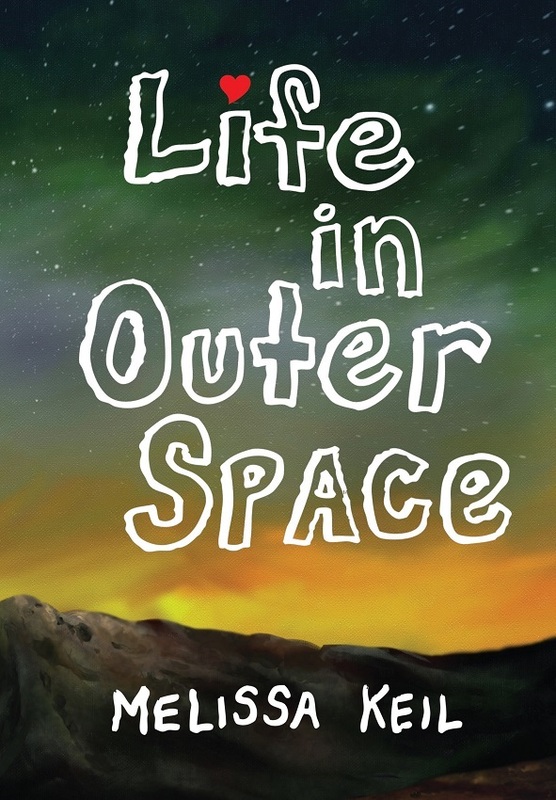 Life in Outer Space is on the Inky Awards longlist! I’m not sure if there are rules about being excited by awards. Maybe authors are supposed to be nonchalant or whatever, but, this is a particularly cool award as it’s judged by young readers themselves. Check out the rest of the awesome list here. I’m so honoured to be in such great company. And – LiOS, the US edition, is a few days away from hitting the shelves. It’s been a while since I’ve been to the States. For a couple of amazing months when I was younger, I lived in a tiny town in northern Minnesota, on the shore of Lake Superior. This town was basically just a few streets and a handful of stores; but it did have a beautiful old bookstore which was my second home while I was there. I’m not sure if that bookstore still exists. I like to think that – if it hasn’t been turned into a donut shop or something – perhaps a copy or two of my book might make it onto its shelves. You can find the gorgeous full dust jacket, plus a sneaky look at the first chapter here.